No one got into software development to budget. Developers love to code and create. If they wanted to create budgets, they’d have become accountants. Still, creating a development plan for 2017 is essential and will inevitably require budgeting and estimating, a process that should be done in partnership with business teams. This will ensure the creation of software that cost-effectively meets their needs. 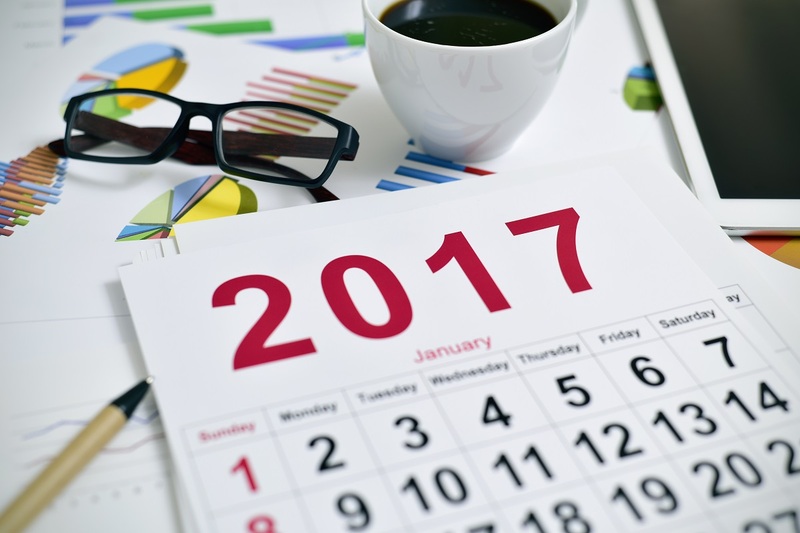 In this article, originally published on SD Times, Doug Putnam identifies three strategies for better budgeting and planning in the new year.